After rumors teased a GoPro quadcopter was in the works, GoPro CEO Nick Woodman announced yesterday at the Code Conference that the company is officially making a quadcopter. The GoPro drone is planned for an official launch in the first half of 2016 and will be a consumer device. Prior reports indicated GoPro’s quadcopter would be priced between $500 and $1,000, which should put it in line with other products in the consumer space from DJI, Parrot and 3D Robotics. I suspect that we’ll hear more about the upcoming GoPro drone as its launch approaches. 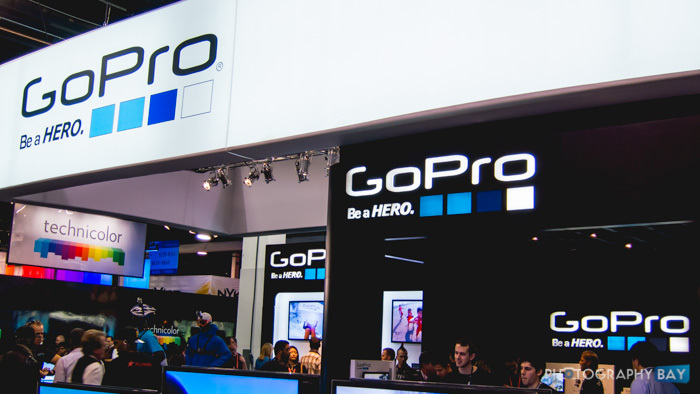 GoPro has a habit of announcing new products in late-September or early-October each year. Perhaps this will be a product announced with GoPro’s HERO line updates and not put on store shelves until early 2016?